Schell Brothers to-be Built. 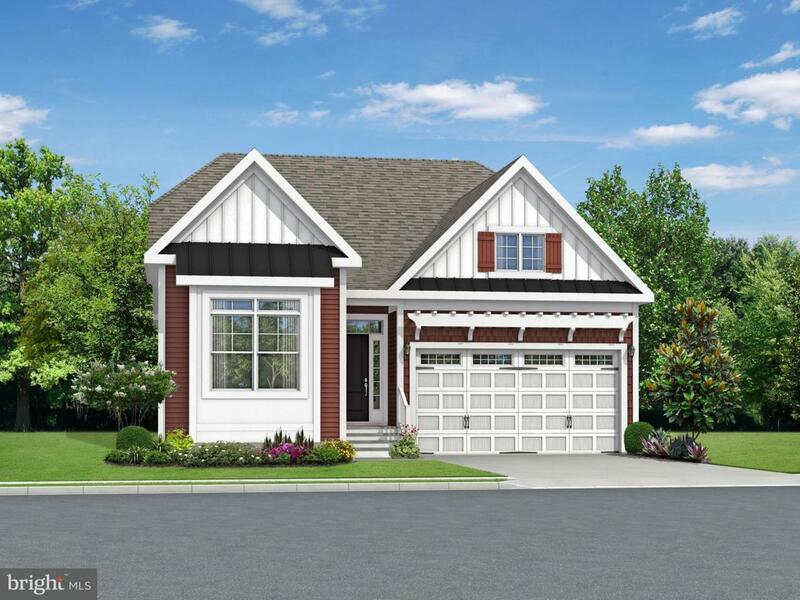 The Bluebell is a 3 bedroom, 2 bath ranch home starting at 1,785 square feet. This floor plan has everything on the first floor, including an open great room, kitchen, and dining area. Options are available to personalize this home including a second floor, screened porch, sunroom, luxury owner~s suite, and outdoor patios. Jefferson Creek is a condominium community located just 1 ~ miles from downtown Bethany Beach. Lawn maintenance, exterior home maintenance & community pool included in the HOA. Builder will split portion of transfer tax for the buyer at settlement.